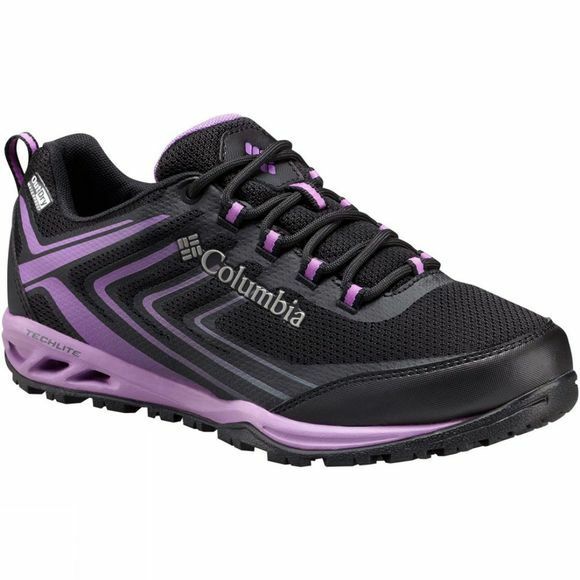 The Womens Ventrailia Razor 2 OutDry Shoe from Columbia combines modern styling, breathability and comfort, making it ideal for light walking and all kinds of outdoor activities, even in wet conditions thanks to the OutDry waterproof construction. Jump in and enjoy the comfort: the Techlite cushioning midsole alongside Columbia's patented venting system will keep your feet cool in all conditions. 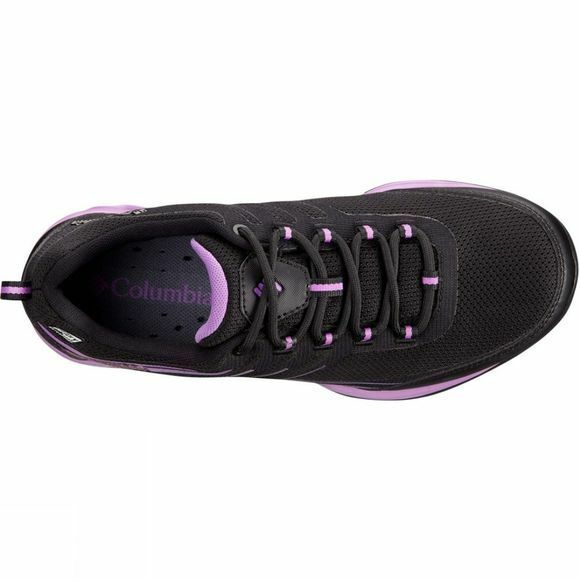 The traction rubber outsole provides a sure grip.